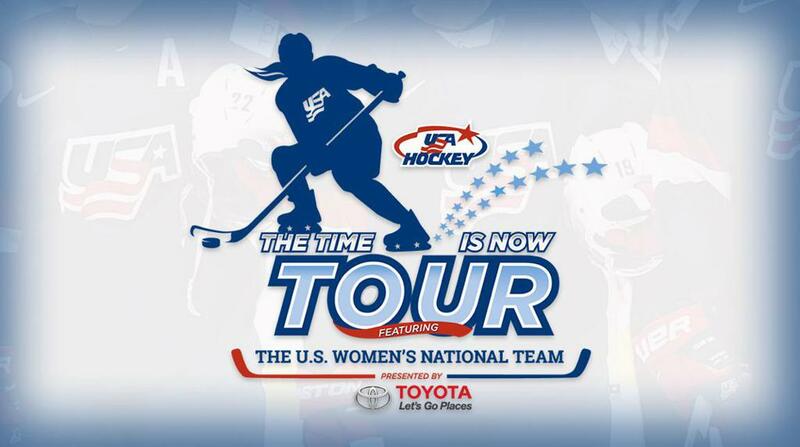 Kendall Coyne, Emily Pfalzer, Amanda Pelkey, they’ve all heard it. They’ve been told throughout their careers that they’re too small to play hockey. But they haven’t listened to the criticisms. And now the diminutive trio has reached the highest level of women’s hockey, playing for the U.S. Women’s National Team with an opportunity to make an Olympic roster. Coyne and Pfalzer are both 5-foot-2, while Pelkey is an inch taller at 5-foot-3. That hasn’t stopped any of the three from achieving success. 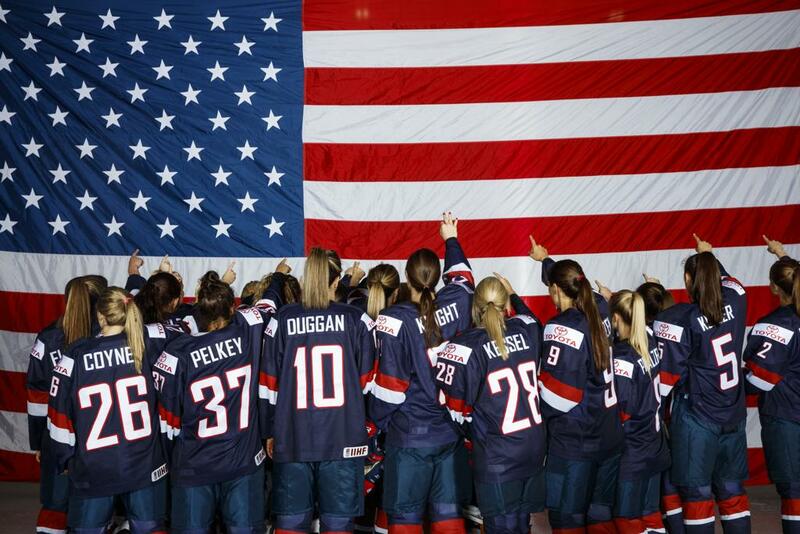 They have combined for 10 IIHF Women’s World Championships and three titles with the Under-18 team. Coyne, who won a silver medal at the 2014 Winter Olympic Games in Sochi, Russia, has won five gold medals at IIHF Women’s World Championships. Pelkey and Coyne both point to former NHL star Martin St. Louis as inspiration, with Coyne even wearing his No. 26 with the national team. The 5-foot-8 forward, who played with Calgary, the New York Rangers, and won a Stanley Cup with Tampa Bay, scored 1,033 points in 1,134 games. 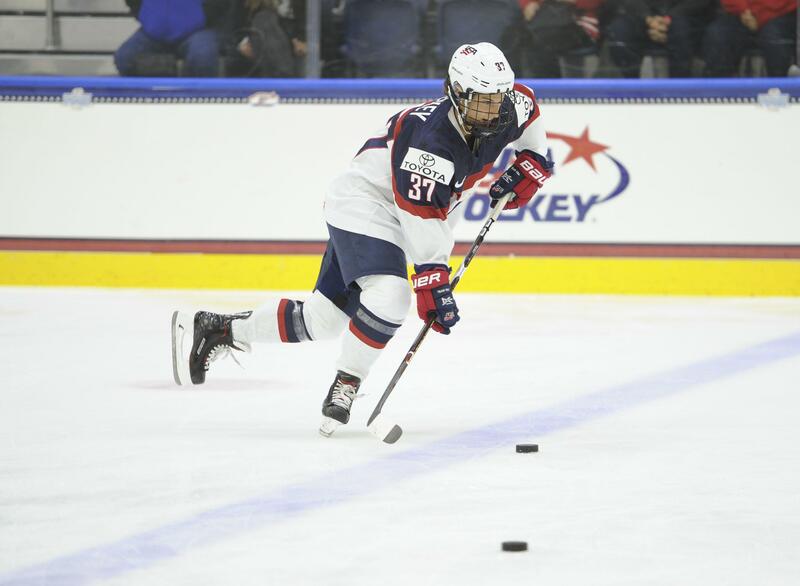 Pelkey grew up in Montpelier, Vermont, and when she was younger, St. Louis and teammates from the nearby University of Vermont conducted a hockey school. Coyne’s play also impresses Pelkey. Currently this season, Team USA is 5-0 when Coyne registers a point. Pfalzer, a Buffalo, New York, native, is also inspired by her teammate, Coyne. That’s particularly true for Coyne when she works out with her fiancé Michael Schofield, a 6-foot-7 offensive lineman for the Los Angeles Chargers. Coyne works on footwork with Schofield, who said his fiancé is difficult to stop because she’s small and fast. 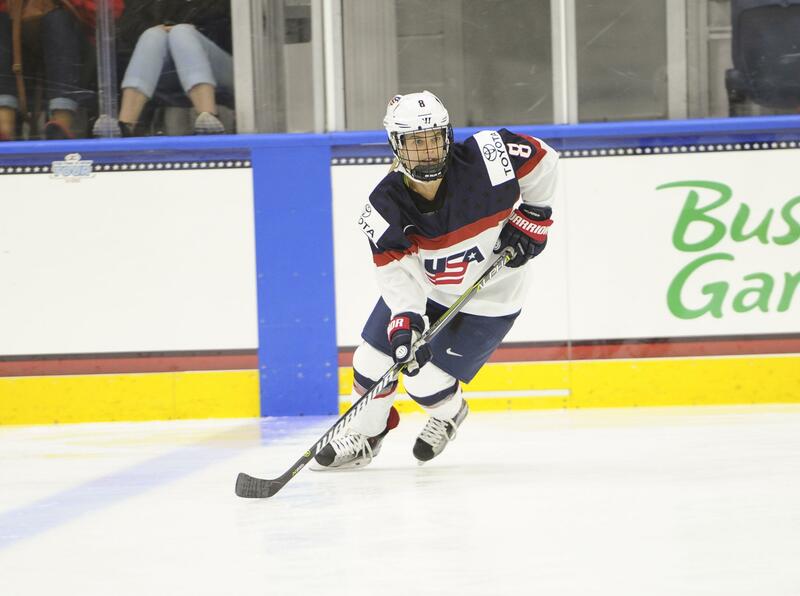 Pfalzer has lived by that philosophy as a standout defenseman for the U.S. Women’s National Team. 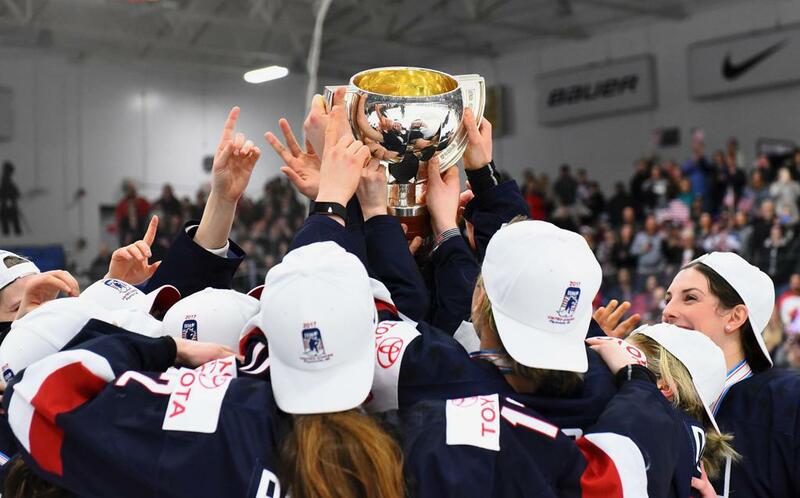 “Usually defenders have been typically bigger people on the team, but I don’t really think about that,” said Pfalzer, who scored a hat trick, her first-ever with the National Team, at the Four Nations Cup. Pelkey loves watching Pfalzer on the ice. The same is true for all three women. They may be undersized, but it hasn’t stopped them from reaching the highest level of their sport.